8 anime images in gallery. 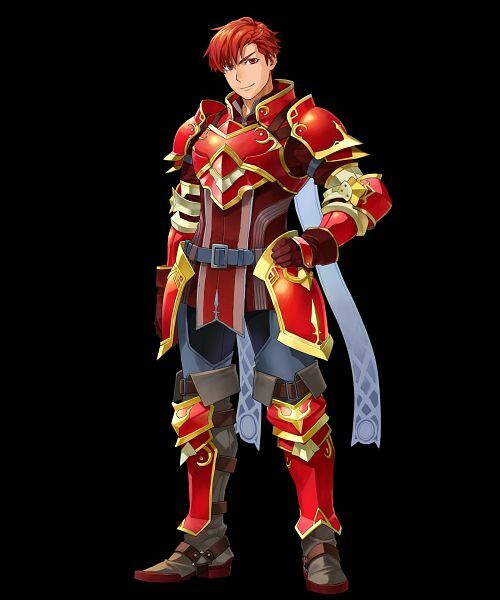 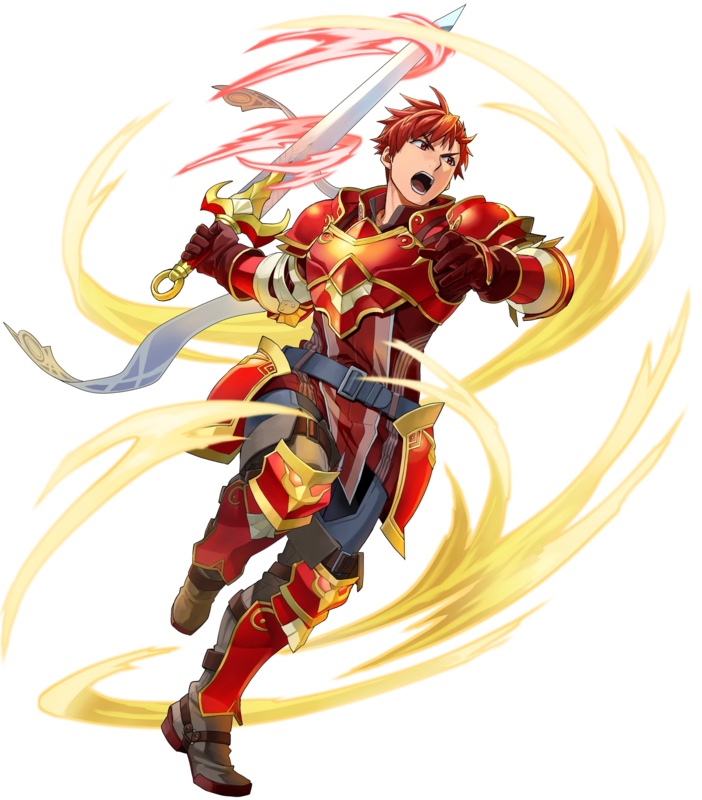 Tagged under Fire Emblem: Monshou no Nazo, Cain, Masuda Toshiki and Fire Emblem Heroes. 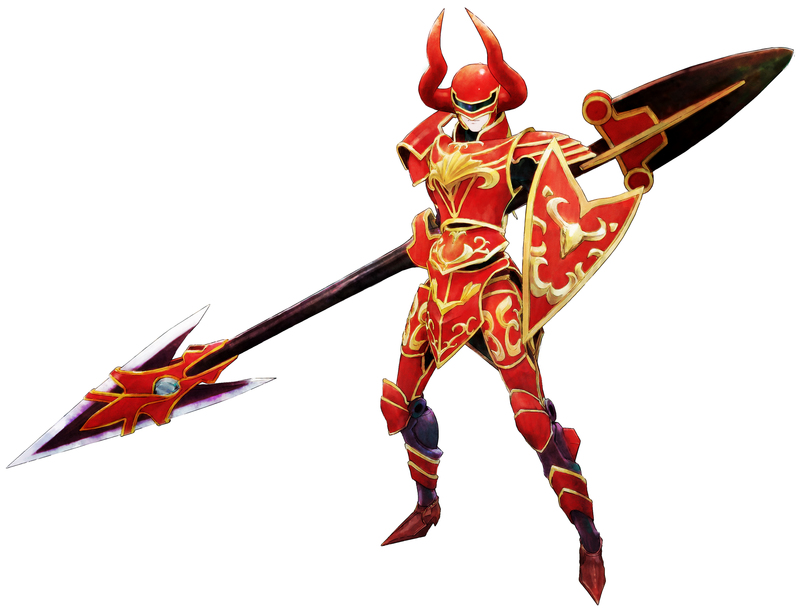 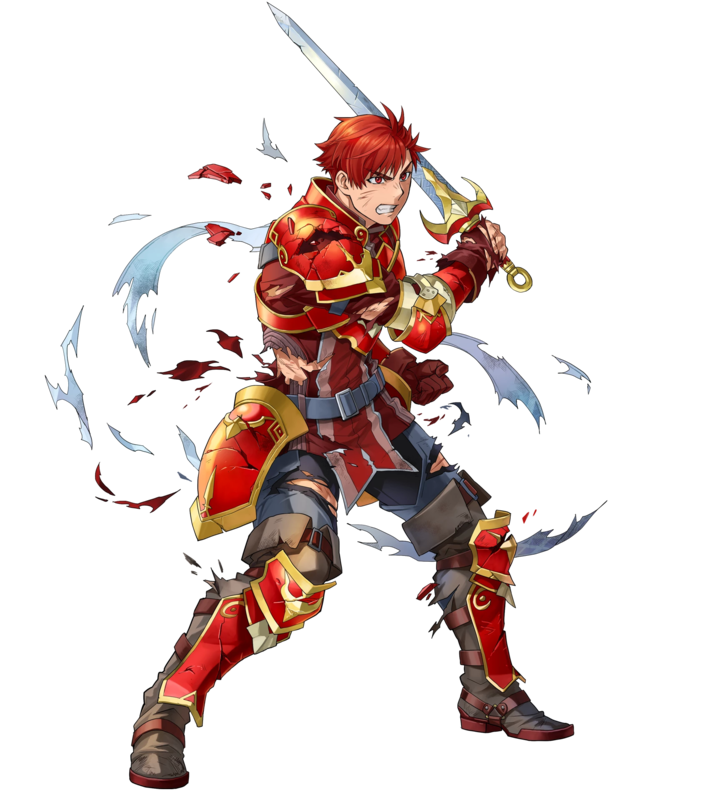 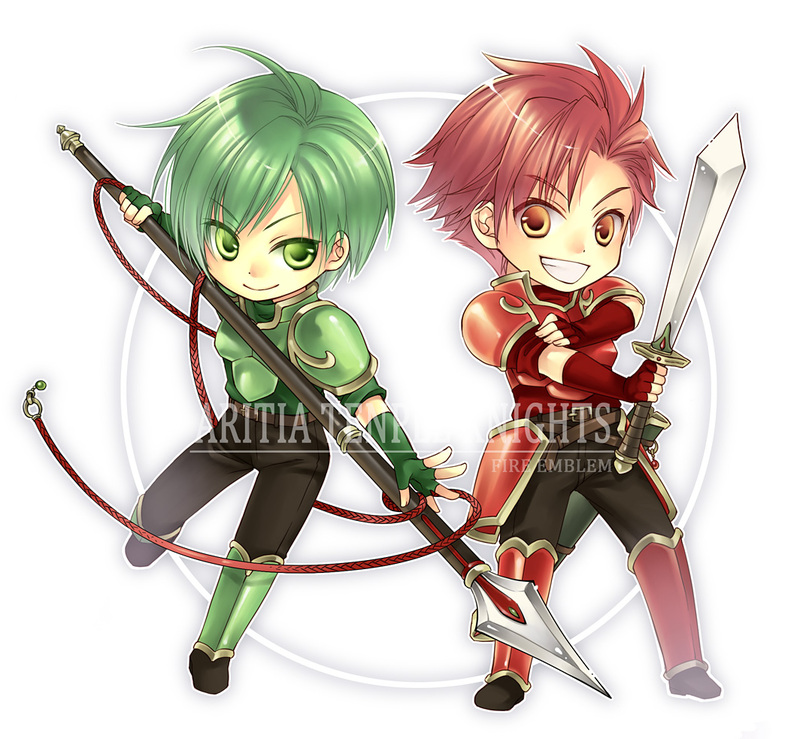 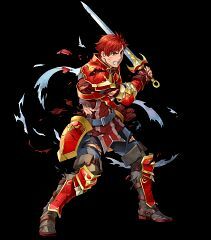 Cain (カイン, Kain) is a loyal knight of Altea and is often seen with his fellow knight Abel. 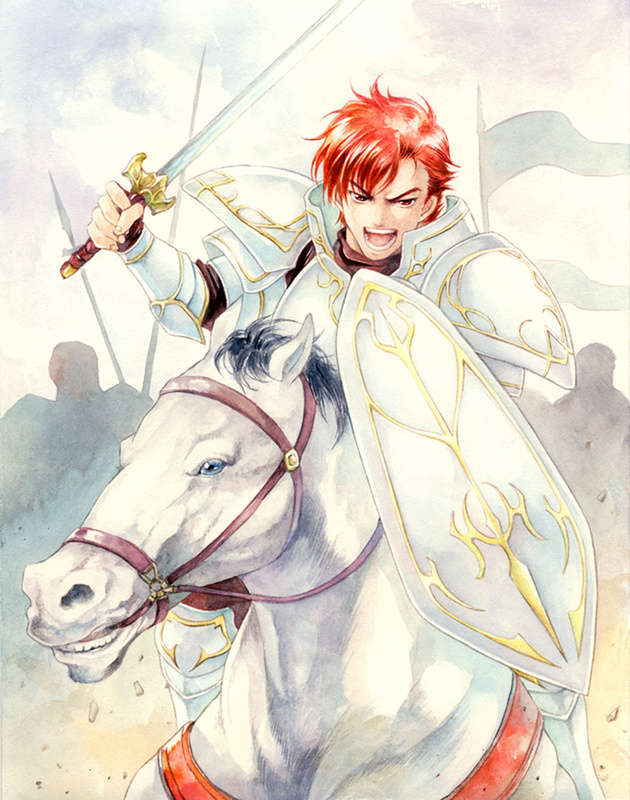 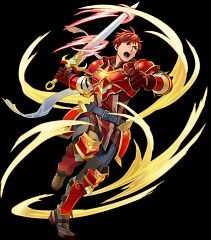 He loyally follows Marth in his quest and stays with him in the end of his quest.